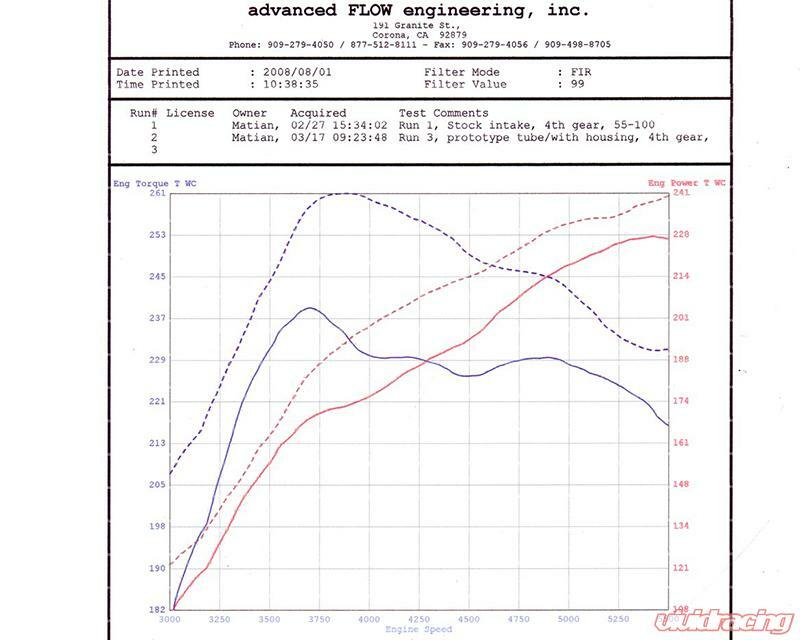 +27 HP / +34 lb.-ft. of torque. 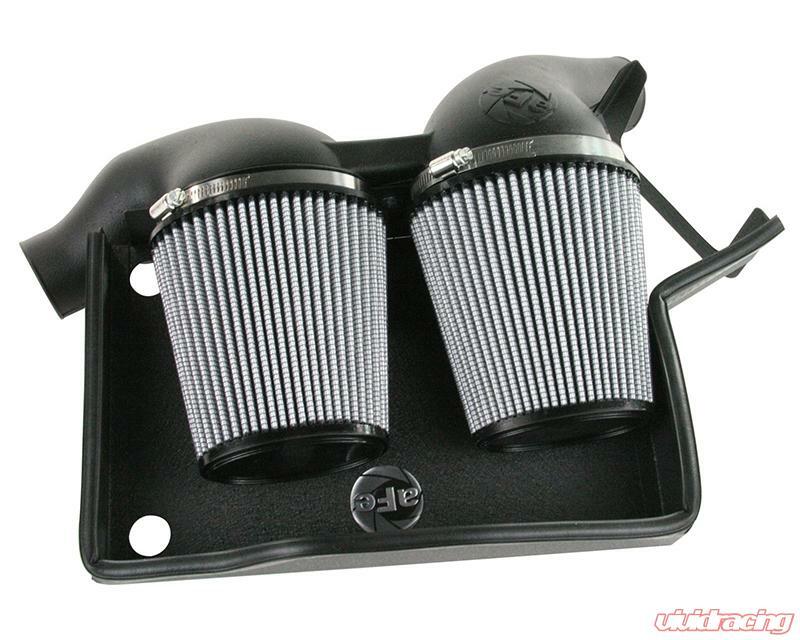 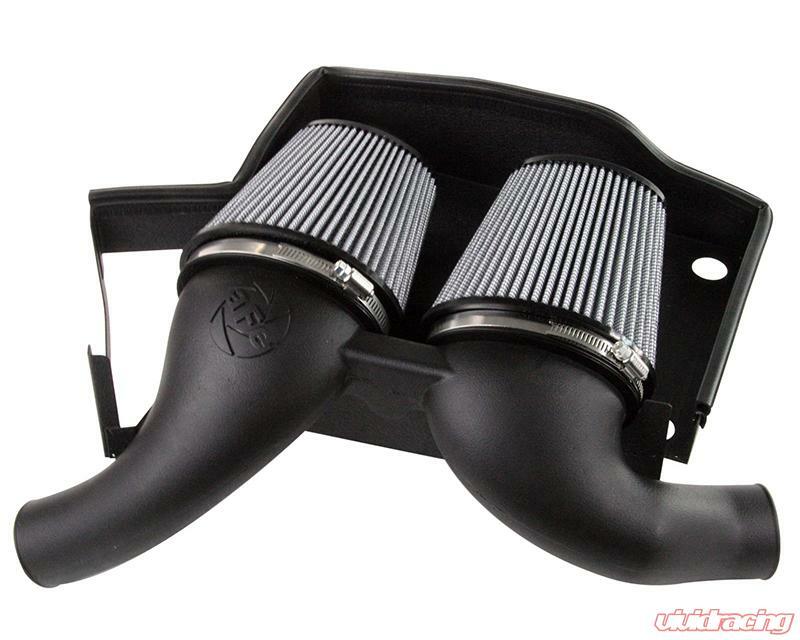 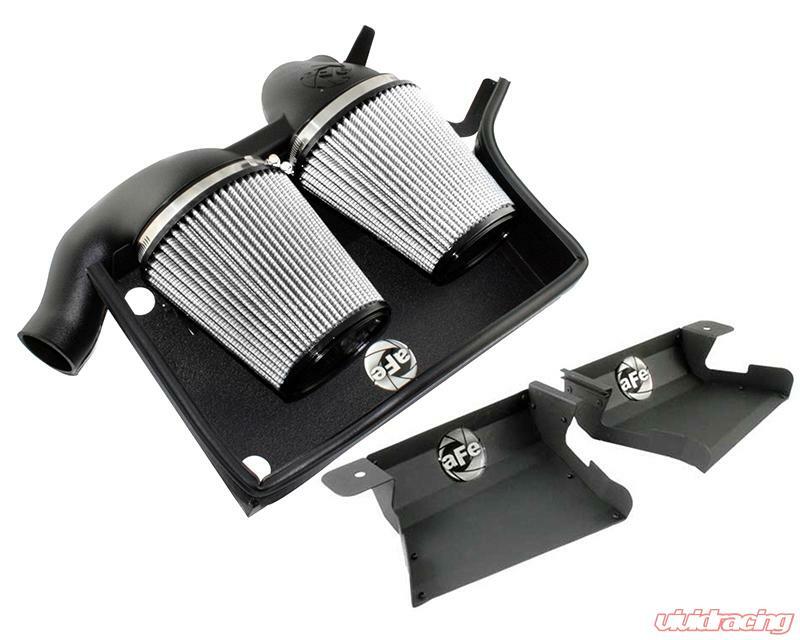 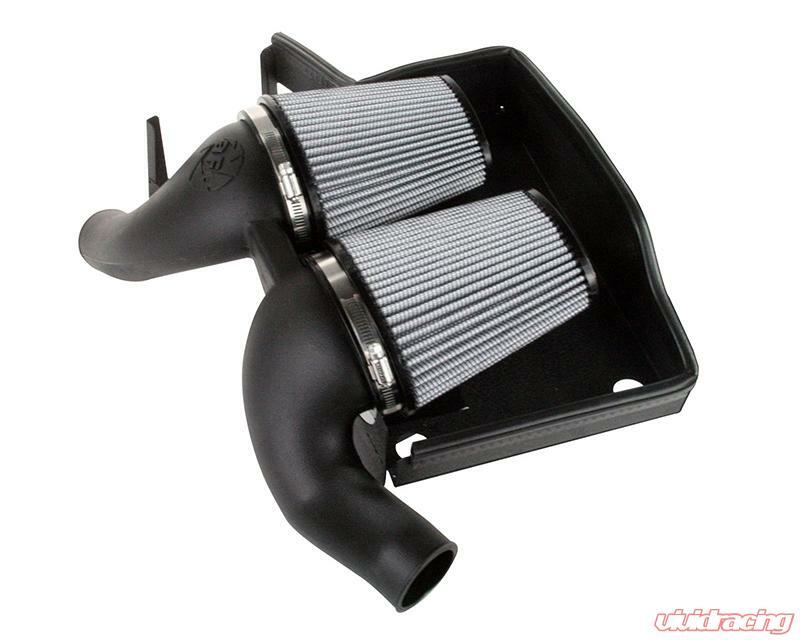 This intake system includes aFe's Restore kit and D.A.S. 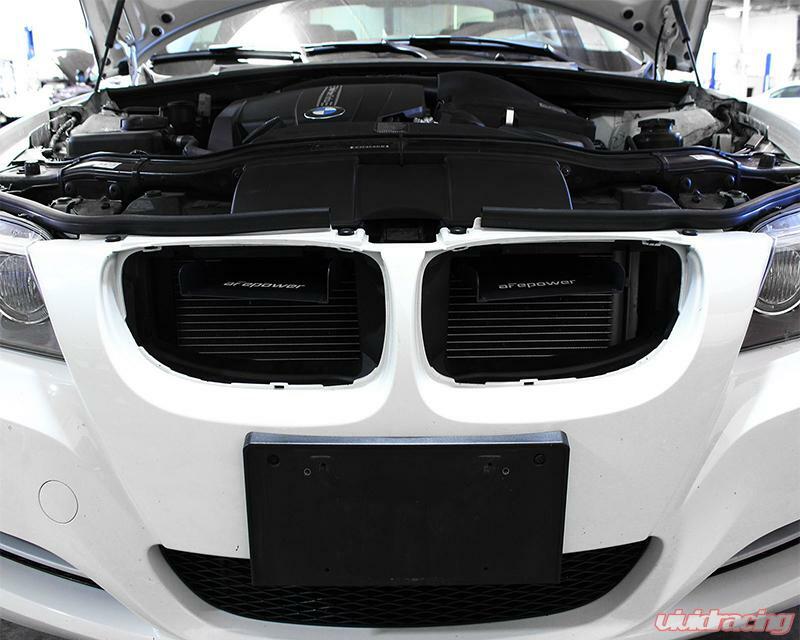 (Dynamic Air Scoops).